1, keep dry, not easy to absorb moisture,due to high temperature gasification, avoid water molecules to let the weld gap have air hole and other defects. 3. There is no adhesion after welding, and the inner wall is bright as the enamel layer, but not uneven. The surface of the weld is bright and bright. 4. The shape and size of ceramic ferrule for stud welding are consistent and not oval. 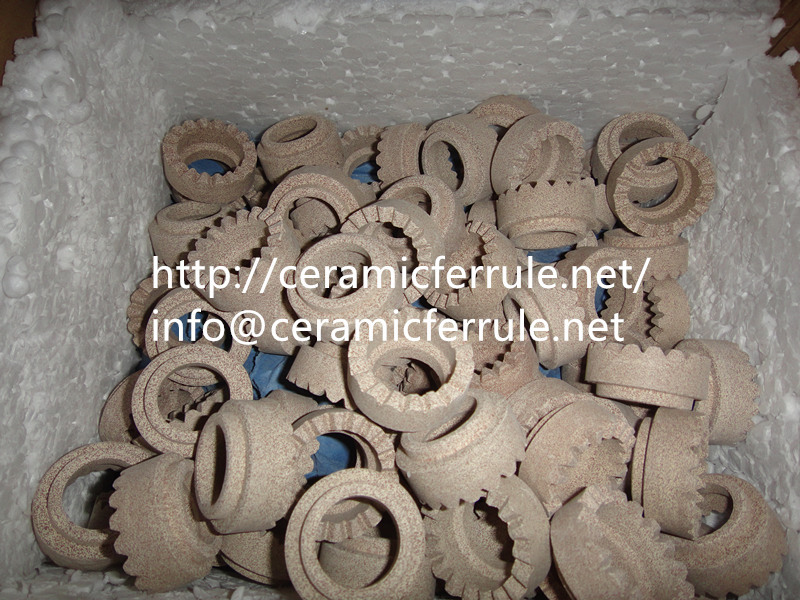 we can make many kinds for ceramic ferrules according to your requirement,such as different color and size.